Our Kindergarten occupies a prime position on top of Calton Hill with the Otago Harbour as our vista. 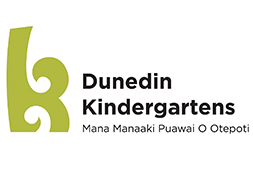 We welcome all whanau to our friendly environment on Lockerbie St where we encourage parents into our programme, which is focused on extending children’s learning. Our kindergarten has a diversity of cultures which we celebrate. Children learn and develop in a supportive environment.